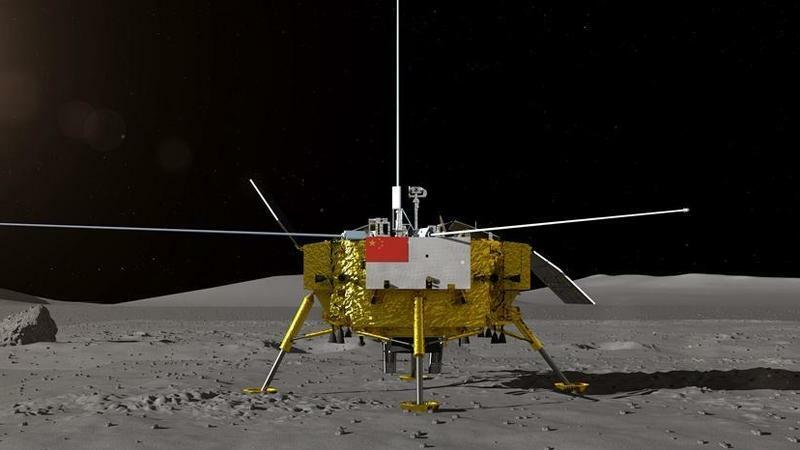 China plans to send its Chang’e 5 probe to the moon around the end of the year and bring lunar samples back to Earth. Wu Yanhua, deputy head of the China National Space Administration, said last Monday afternoon that the Chang’e 5 mission will be the next step in China’s lunar exploration and will mark the completion of the program’s third phase, whose goal is guiding a probe carrying lunar soil back to Earth. If Chang’e 5 succeeds in its mission, China will become the third nation to retrieve lunar samples, after the US and Russia. After Chang’e 5, China has plans for Chang’e 6, 7 and 8 missions, Wu said. Chang’e 6 is intended to land on the moon’s south pole, he said, and return with rocks and soil. Chang’e 7 will investigate the south pole, and Chang’e 8 will be tasked with verifying advanced technologies that may be applied in future lunar expeditions. 1 responses on "Fly to the moon 嫦娥奔月"